Mrs. McManaway has been a faculty member at WHS and employed by IWCS since 1994. She has a Bachelor of Science Secondary Education degree, majoring in Chemistry, from Old Dominion University. 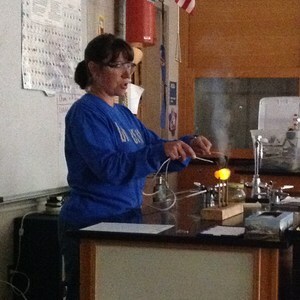 She currently teaches Honors Chemistry and Earth Science.